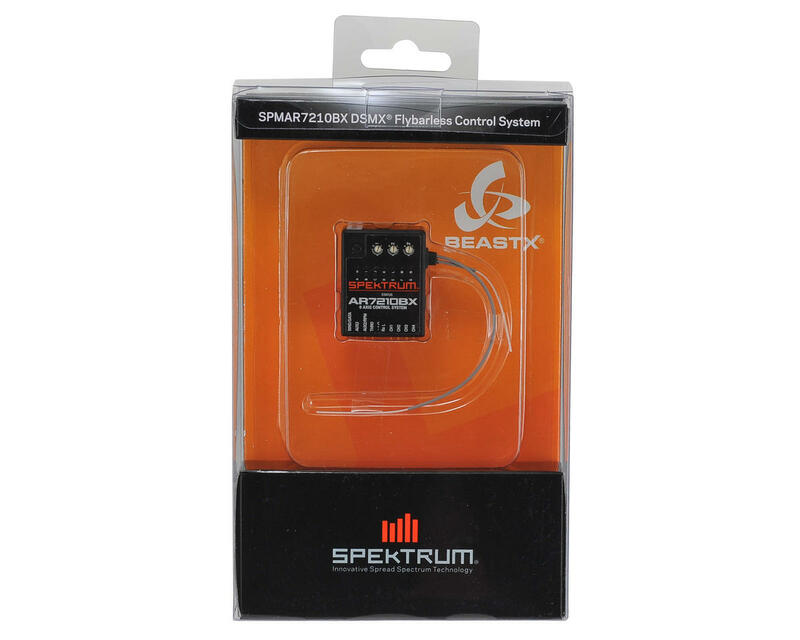 Spektrum's SPMAR7210BX 7CH DSMX Flybarless Control System combines the security of a DSMX receiver with a BeastX flybarless system in a lightweight 2-in-1 unit. 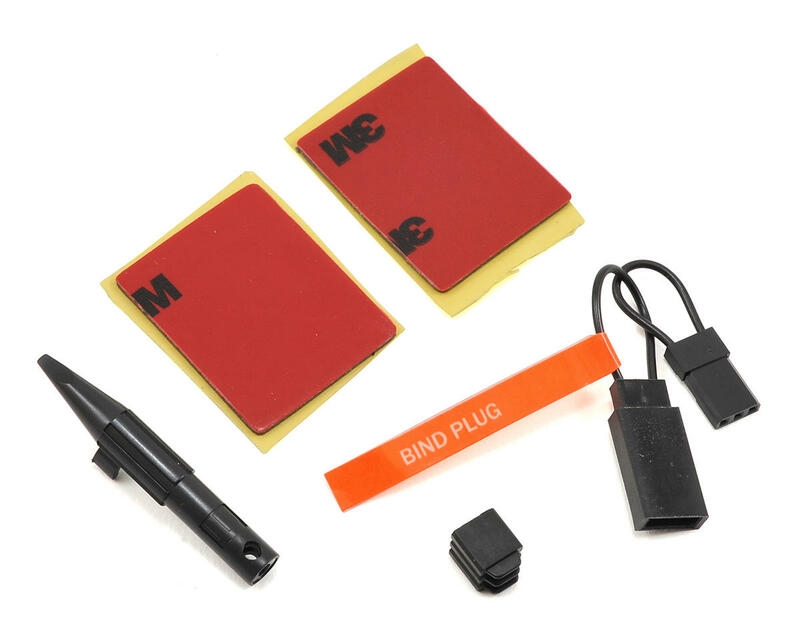 At the center of its capabilities is a high-resolution, 6-axis MEMS stabilization system that delivers flawless response in all types of conditions, that does not require a separate programming interface. All setup and adjustment can be done with a DSM2 or DMSX transmitter! 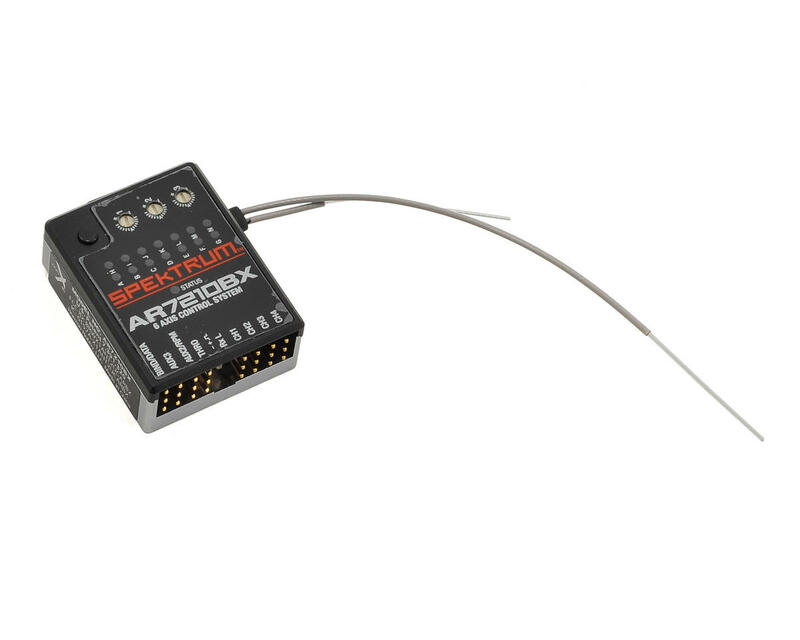 Optional SAFE software and firmware updates can be uploaded with the Spektrum USB programmer (SPMA3030). Both the SAFE software and programmer are sold separately. The Good: Great, simple to use FBL. Tail hold is amazing, way better than the older 7200. And overall handles vibration much better than the 7200. The Bad: Bailout features require seperate purchase plus usb dongle to connect to PC. User interface is somewhat limited in control features. Overall: Personally if the MSH BRAIN-2 was available at the time I bought this, I would have gotten the BRAIN, as it includes bailout/self level features at no additional cost, not to mention the comprehensive interface to tune and tweak every aspect of control is way beyond what the beastx software offers. I have a few of the AR7200's but decided to buy the 7210 instead of upgrading the firmware on my 7200's. I wanted to try out the governor on my 6ooN and it works very well. The setup took some time but the next one will be a breeze. No issues with tail hold here. The AR7210 comes with the firmware for the governor so no need to buy anything extra. Coming from the ar7200bx I had high hopes for this gyro, but I soon realized it wasn't living up to the original. The tail hold on this is the worse out of all the gyros. Changing everything from the rotor head back to the tail, messing with the gyro gains, playing with the advanced menus, and re checking all the setup menu I still can't get the tail to hold nice and solid like the ar7200. And just for fun I put the original ar7200 back on the heli, and it flew perfectly. I soon realized a guy at my local flying club was having the exact same issues as I was with his goblin 630, I'm flying the trex 500 dfc. Tried contacting horizon hobby about the issue, but after two weeks of no response I've kind of have up. So in short I'm very unhappy with this new ar7210bx.